Industrial businesses generally carry more than their fair share of high-value physical assets – like property, equipment or machinery. If these get damaged your business can be hit hard, with decreased ability to operate and unexpected costs. 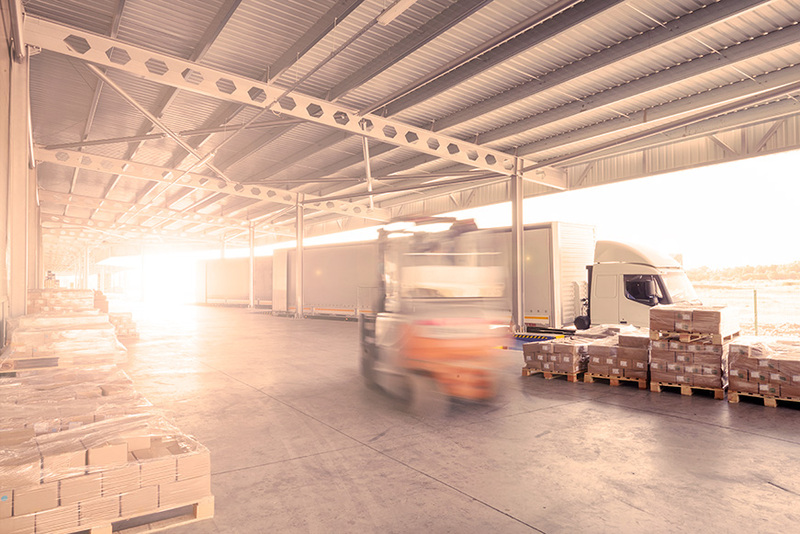 Industrial Special Risks (ISR) insurance is an ‘industrial strength’ commercial insurance policy and is designed to cover the widest range of accidental loss or damages typically faced by large single or multi-location businesses. An ISR policy is based on an “All Risks” wording, which means cover is not restricted to nominated perils. Instead, you are protected against all losses and damages except for property and perils exclusions listed in the policy. That means you are covered for almost any kind of disaster or catastrophe – from fire, storm or earthquake property damage to resultant business interruption.